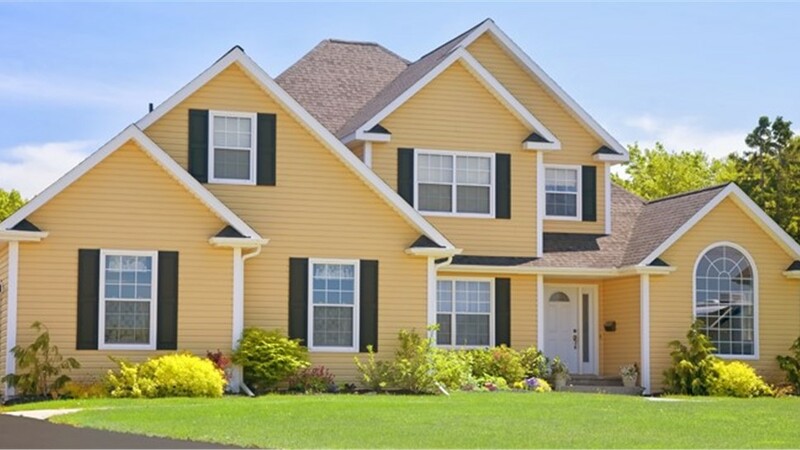 Norandex siding combines aesthetic versatility, high-performance and an environmentally friendly design to deliver a superior vinyl siding product. Norandex wholesale siding is a great value as it is easy to install and is very low-maintenance, ensuring it stays in topnotch condition for years to come. Norandex siding can withstand high winds, severe weather, extreme temperatures and other conditions to ensure that your household remains attractive. The wholesale siding from Norandex comes in a variety of colors letting you be as bold as you want to be with your household. Lakeland Building Supply is the wholesale building supplies company that you can rely on for all of your Norandex siding needs. For a large selection of Norandex siding at cost-effective prices, go with Lakeland Building Supply for all of your wholesale building supplies needs. At Lakeland Building Supply, we have the services and resources you can rely on to meet all of your wholesale siding needs, no matter the size or scope of your upcoming project. 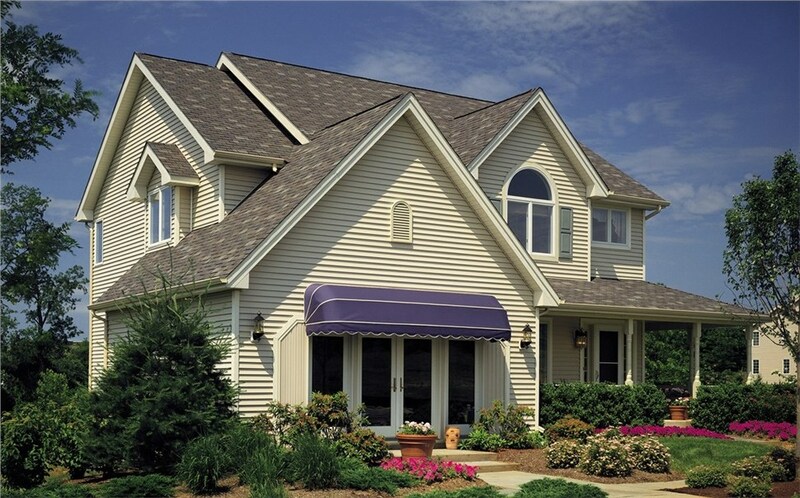 Get in contact with the reliable Norandex siding vendors at Lakeland Building Supply today, or visit our showroom to check out the many different wholesale siding products we are proud to offer.